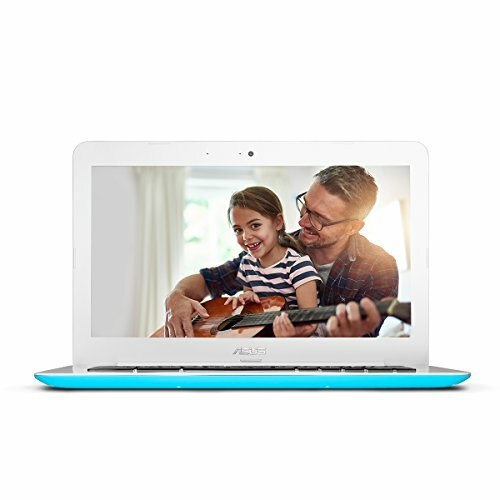 ASUS Chromebook C300SA has a bigger screen. For carrying Acer Chromebook 11 is lighter. 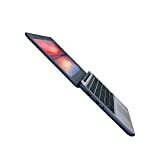 It's also thinner and smaller in size. 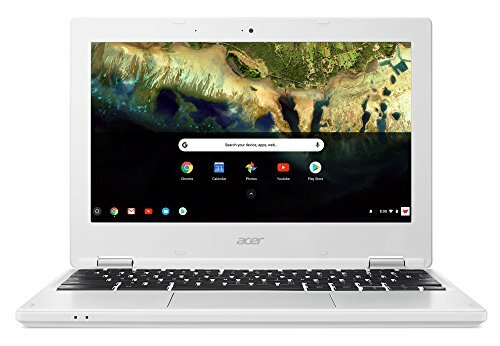 Chromebook 11 is a bit cheaper. 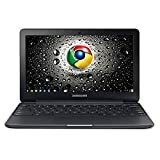 ASUS c300sadh02-lb Chromebook 13.3" HD, Intel dual-core Celeron N3060 1.6GHz (Turbo up to 2.48GHz), 16GB storage + TPM, 4GB RAM (Black). 2X USB 3.0, Intel HD, 802.11 AC, 1 x HDMI. HD Webcam, Bluetooth 4.2 (dual band).